Brand Financial Training > AF1 > Know how to apply the 36% IHT rate? 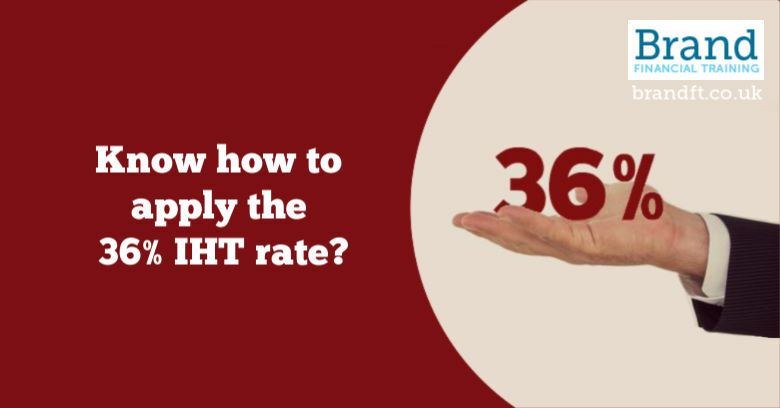 Know how to apply the 36% IHT rate? The 36% inheritance tax rate has been with us for a while now but who understands how it actually works? It’s one of those areas where we think we know until we actually have to try and answer a question on it. This article includes an example on how to apply the rate – useful for those studying for CII CF1, R03, R06, AF1 or AF5 exams. THIS ARTICLE IS RELEVANT TO EXAMINABLE TAX YEAR 2018/19. 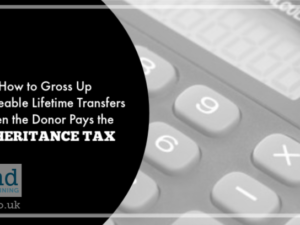 The rule is that the person who has died must leave at least 10% of their estate to a charity. And that’s 10% of their net estate. The gift itself is still exempt from inheritance tax of course, so here’s how you work it out. Tom, a widower, dies in July 2018. He leaves an estate valued at £700,000 of which he leaves £30,000 to charity and the rest to his children. Step 1 = Take the charitable donation from the estate. Step 2 = Deduct the nil rate band (this is the taxable estate). Step 3 = Add the donation back to get the net estate; it is this that the 10% is based on. It seems everyone (except Tom) is a winner – the charity receives £7,500 more in donation, and the children receive an extra £9,000. Things can get complicated if there’s joint property or the deceased had an interest in possession in trust property, but we hope that the above explains the basics. The online HMRC calculator is a brilliant tool, and we would recommend you have a look at it here. It tells you if the particular example you’ve put in qualifies or not for the reduced rate and if it doesn’t, it then goes on to tell you how much the minimum donation would need to be in order to qualify. Not much help in the middle of an exam but helpful in the real world. Grab the resources you need! If you’re studying for your CII R03 exam, and you don’t feel 100% confident of a pass, grab our free taster to try out one of Brand Financial Training’s resources for yourself. Click the link to download the R03 calculation workbook taster now! 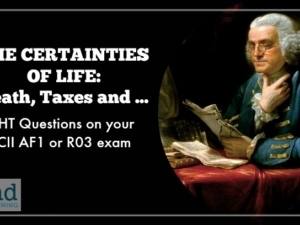 Alternatively, you can download the taster for CF1, AF1, R06 or AF5 if any of those exam are causing you worry. 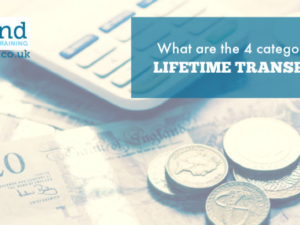 What are the 4 categories of Lifetime Transfers? Get new blog posts delivered straight to your inbox! By ticking this box you are giving your consent for us to email you when a new post is published on our blog. We may also email you with additional information and offers that we believe may be of interest to you. We take your privacy very seriously and we will never share your personal information. You can unsubscribe from our emails at any time. For information about how we handle your data, please read our privacy notice. To search our blog just enter a keyword and click search. All content © Brand Financial Training Ltd, 2008-2019. Unauthorized use and/or duplication of this material without express and written permission from this blog’s author and/or owner is strictly prohibited. 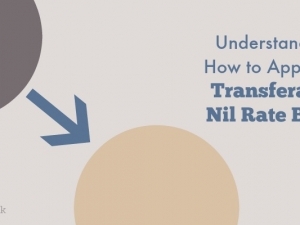 Excerpts and links may be used, provided that full and clear credit is given to Brand Financial Training Ltd https://brandft.co.uk with appropriate and specific direction to the original content.